You can trade in your used car for a discount or sell it for cash. Advertising your car for sale privately can be costly, time consuming and may not result in you getting the best price for your car. 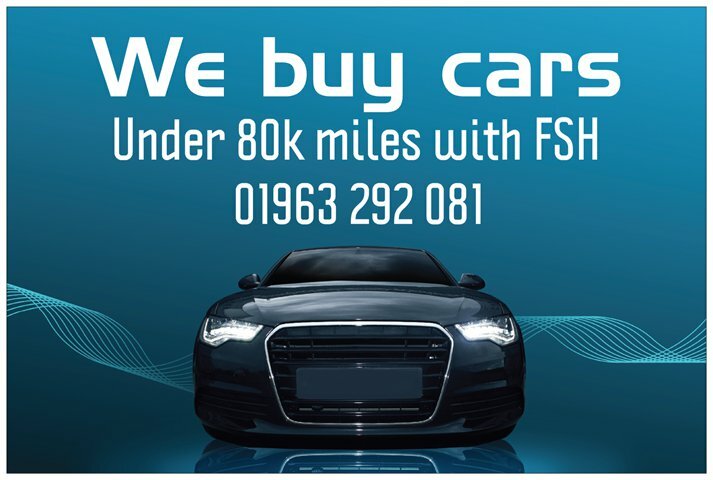 TML Cars would like to buy your car, regardless of whether you are looking for a new car. By selling your car you will avoid the hassle of strangers visiting your home, you will not have to risk damage to your car on a test drive and you will not have to worry about time wasters! Please note this is not a computer generated valuation – by discussing your car with an experienced car buyer, you will get the best price for your car. No price is final until we have inspected the car visually, driven it and carried out an HPI Check. We are only interested if the car is under 80,000 miles and has Full Service history, 2 keys and no major damage. To proceed either call us, complete the form below or you can pop in but please call first to ensure someone will be on site to assist.